At TLC, we offer a wide variety of resources for both commercial and residential landscaping and lawn maintenance customers in Cedar Park and Leander. Call 512-992-9252 today to schedule your free estimate! 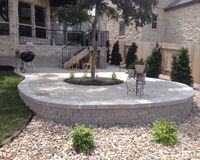 For more information on how Texas Landscape Creations can assist your business or to request a bid for a commercial project, submit our contact us form or call 512-992-9252. At TLC, we keep in mind your lifestyle and what you would like to accomplish with your space. We can recommend a variety of solutions to fit your needs. 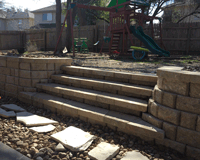 Submit our contact us form or call 512-992-9252 for your free landscaping, irrigation or lawn maintenance quote!